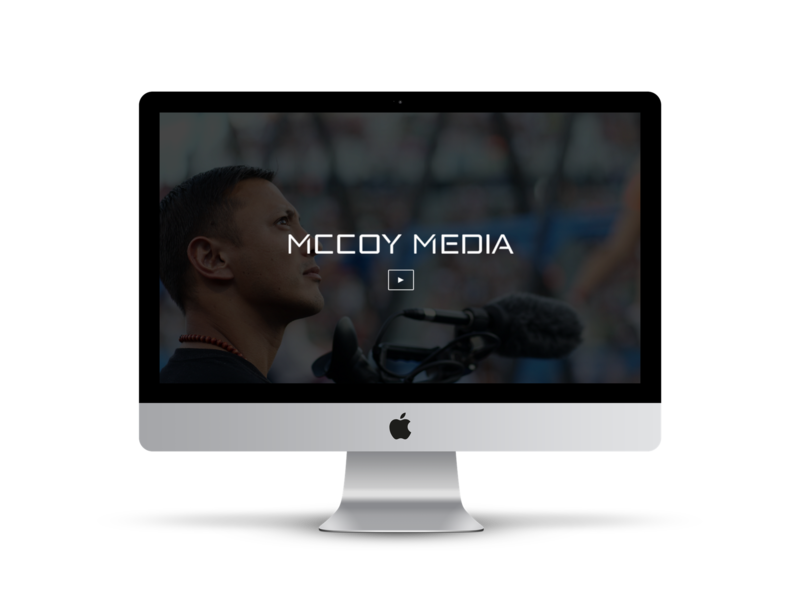 We designed a creative videography portfolio to showcase McCoy Media production work. The site was designed and developed on WordPress platform with frontend editing capabilities. Michael McCoy is a professional videographer and executive / creative video producer. Michael was looking to launch an online video portfolio for his videography projects. His goal was to keep the portfolio and the website simple, letting his work speak for itself. 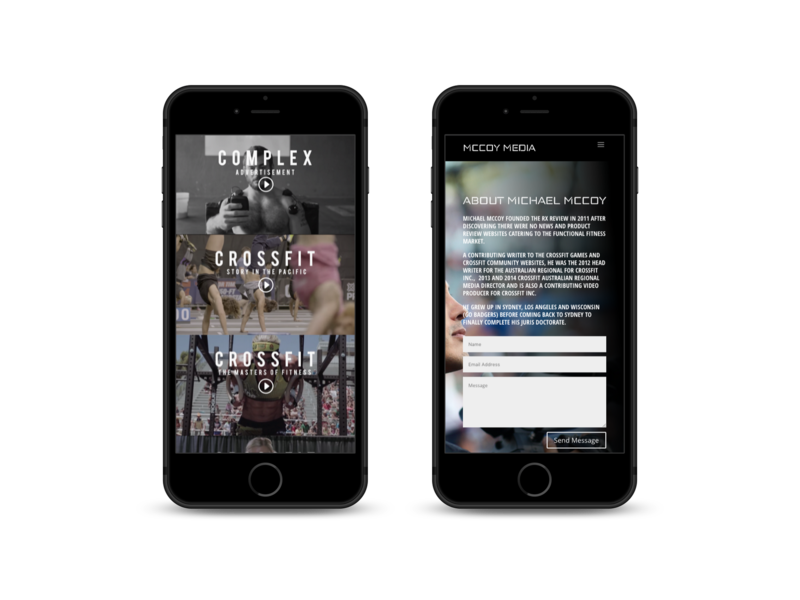 He wanted to be able to update the site easily and frequenty with a user friendly content management system. 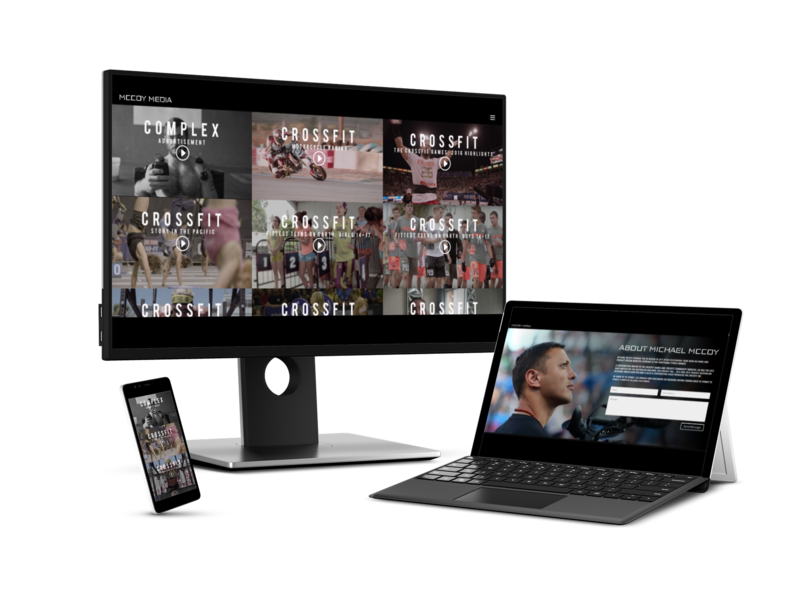 We built Michael’s web portfolio on WordPress platform with the ability for him to log in and update his portfolio from the front-end of the website by simply clicking on a plus sign to add a new video. He can add videos by uploading them or simply inserting a Youtube or Vimeo URL.